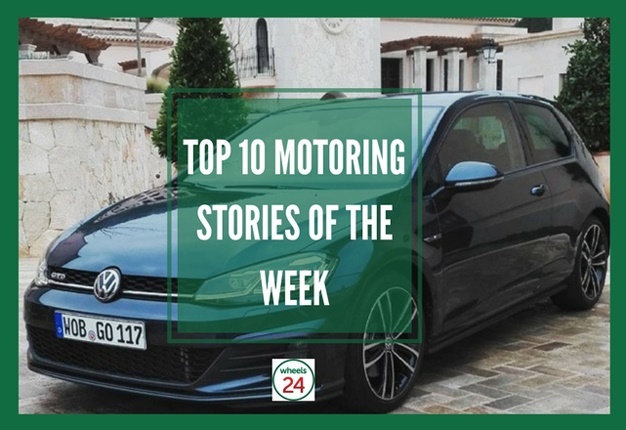 Cape Town - BMW's new 4 Series in SA, best-selling luxury SUVs, 12 Porsche sports cars damaged in a blaze... a lot has happened in the world of motoring this week. 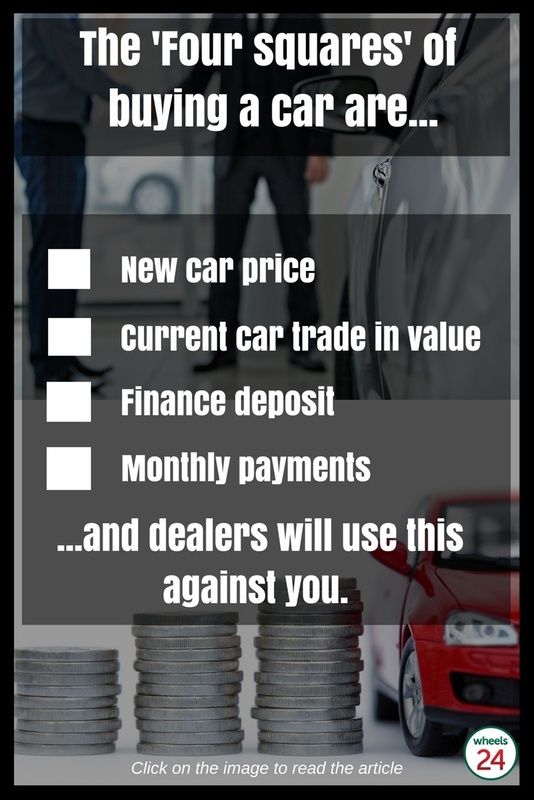 Buying a car is never a simple thing as both customer and dealer want the best deal possible. 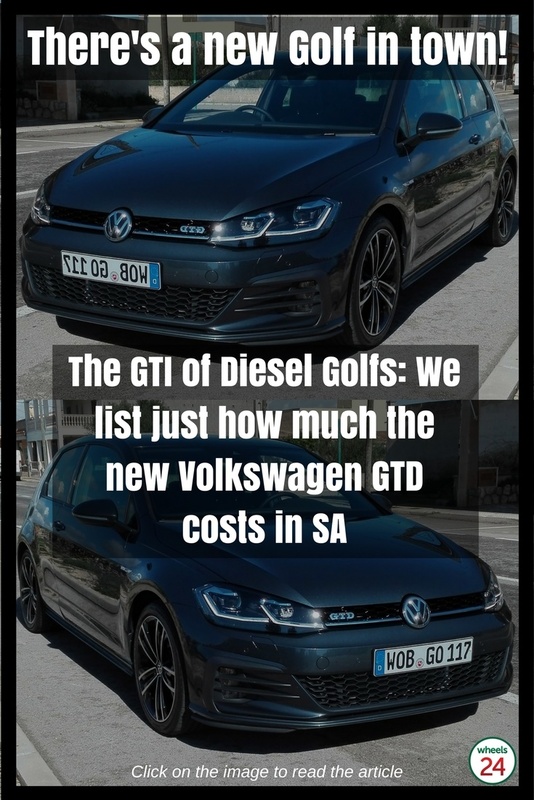 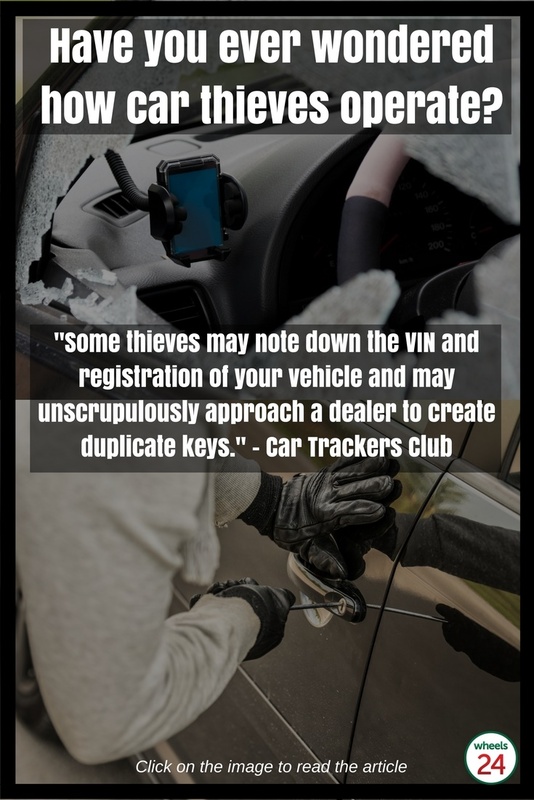 We take a look at some of the techniques used by vehicle salespersons in SA. 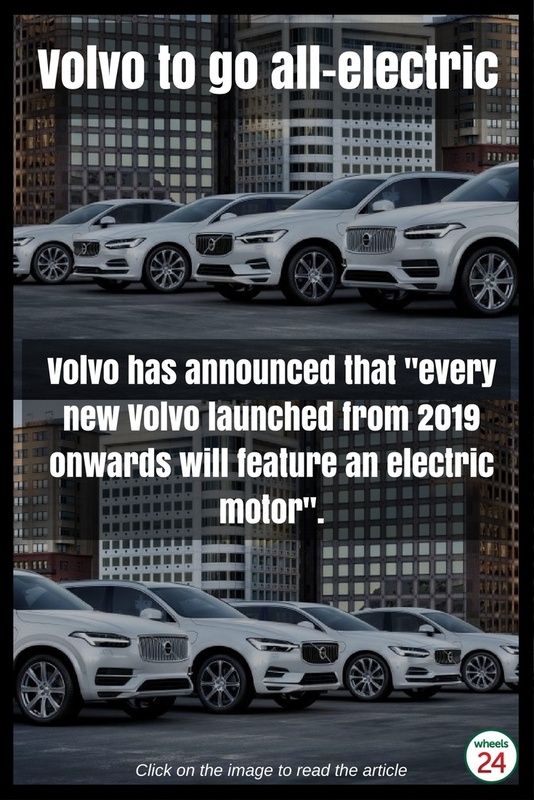 Need a new ride? 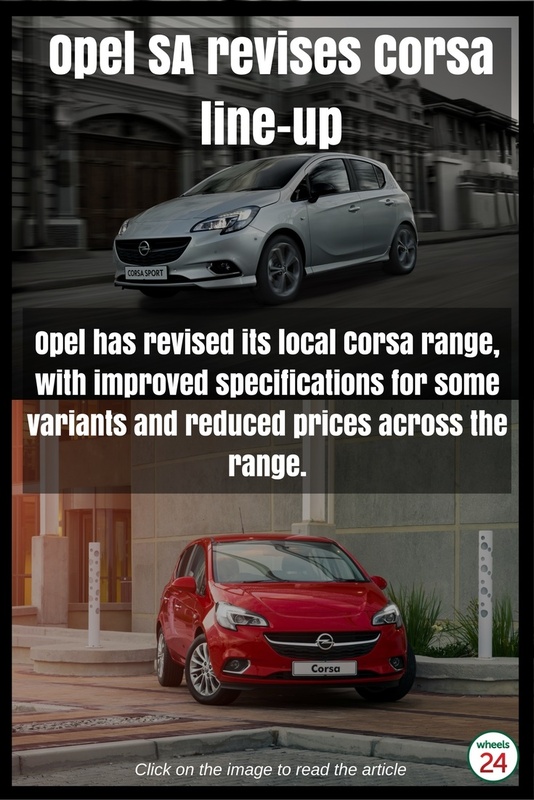 We've highlighted the best-selling SUVs for the month of June. 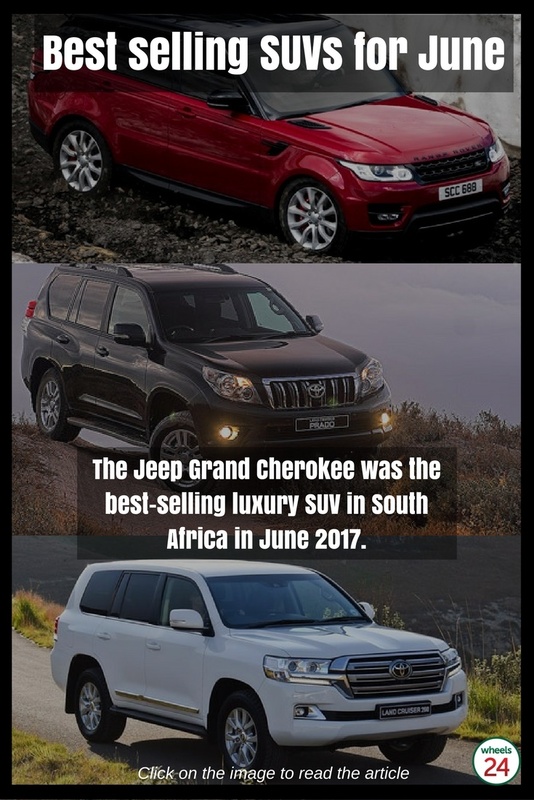 The Jeep Grand Cherokee came out on top in local sales, reports Naamsa. 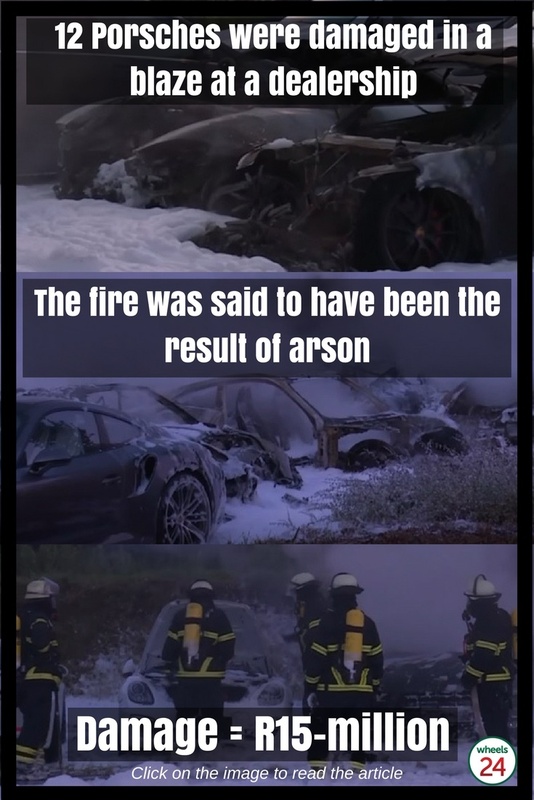 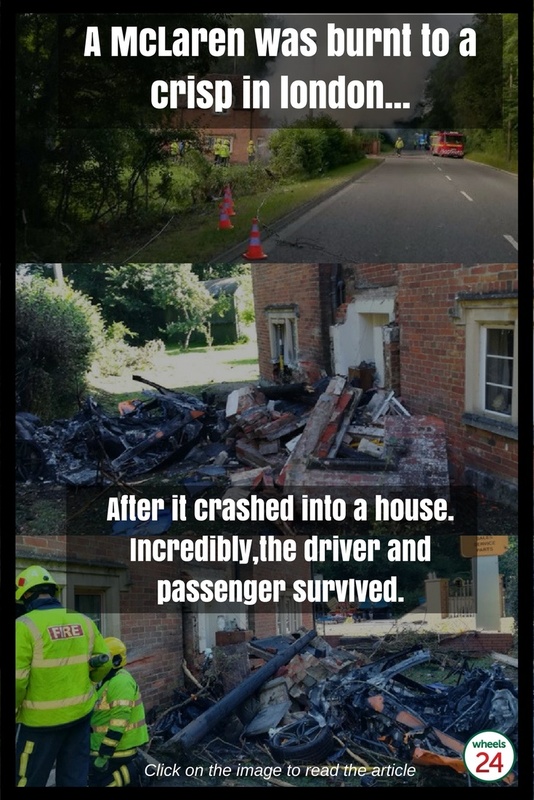 Sadly, this week has seen two insane blazes; A McLaren was reduced to a smoldering ruin after crashing into a house in England, while 12 Porsches were damaged in a blaze at a dealership in Hamburg Germany. 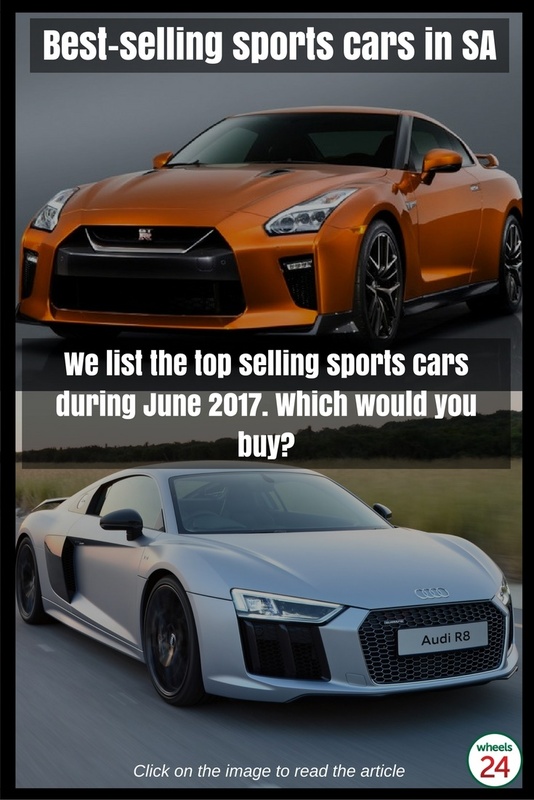 6.Best-selling sports cars in SA: Can anyone catch Ford's Mustang? 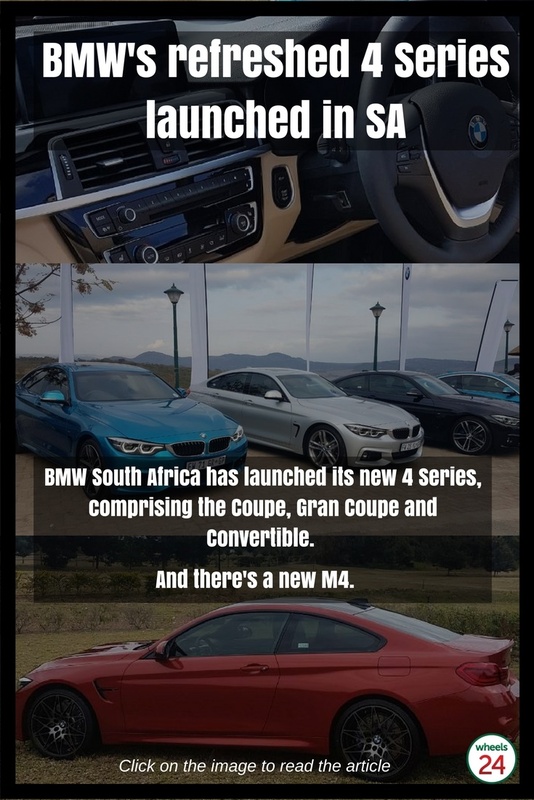 7.BMW unleashes new 4 Series in SA: We have prices and specs!